The simple revolution is here. From the design of Apple products to Google's uncluttered homepage, simple ideas are changing the world. 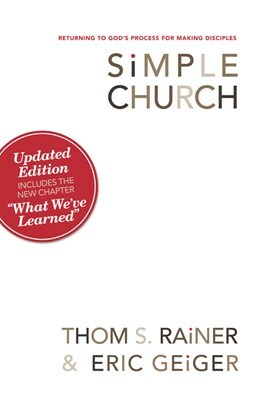 Simple Church examines each idea, clearly showing why it is time to simplify. 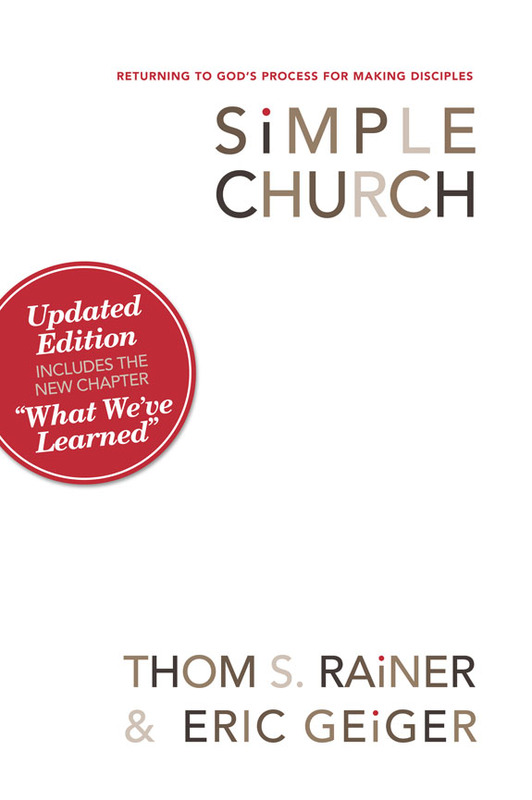 This updated trade paper edition includes a new chapter with further insights the authors have gained through hundreds of conversations with church leaders since this landmark book's original release.